'Gas around Galaxies in emission and absorption' im MUSEQuBES Team mit Prof. Joop Schaye. Arbeit im Team Muse Gas Flow and Wind (MEGAFLOW)von Nicolas Bouch'e am IRAP in Toulouse. MUSE data as CoI: 238 hours science exposure (09/2018). UVES data as CoI: 864 hours science exposure (09/2018). HST data as CoI: 5 orbits (Cycle25), 5 orbits (Cycle24). Since 2011, I am also part of the MUSE consortium in close collaberation with the Leibniz-Institut Potsdam. I am the author of a dedicated tool to simulate MUSE 3D data cubes: QSIM. 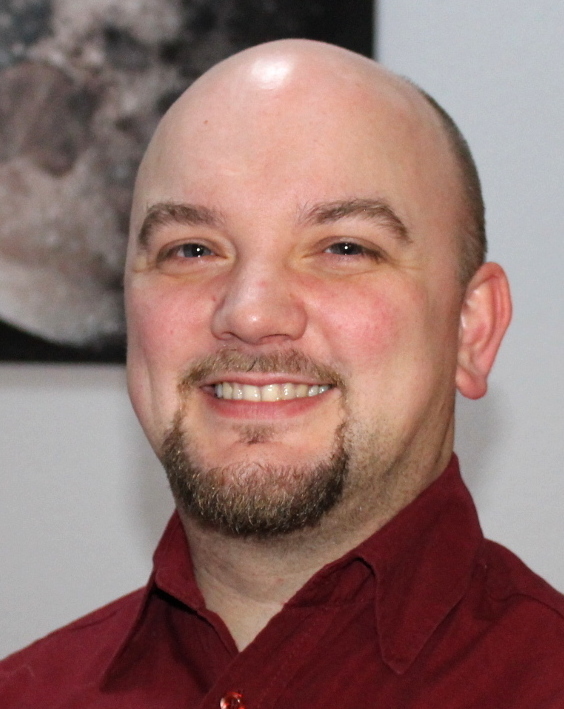 30.03.2019 Eröffnung Sternwarte des Einstein-Gymnasiums Neuenhagen, Vortrag: "Reise ins Universum"
11.05.2019 Tag der Wissenschaften and ter FH Potsdam, Vortrag: "Wo sind all die Sterne?" Please ask for PDF versions of the talks or lectures if you are interested. 18.01.2013 Organisation of the first Potsdam-Berlin Kolloquium: Pictures. Lecture: Laboruebung "arXiv, LaTeX und Konsorten"